The news around Alexa and other chatbots cloud our news feeds every now and then, and the Indian market has realized its potential quite recently. Planning to launch its own version of Alexa, India’s tech giant Reliance Jio acquired the chatbot maker Haptik at a price for over INR 200 Cr. Aiming to build its own chatbot, following the leading steps of Amazon’s Alexa, Reliance sees it as an untapped opportunity in the Indian market and plans on leveraging it. Both company founders have signed the board resolution earlier this month regarding the deal. 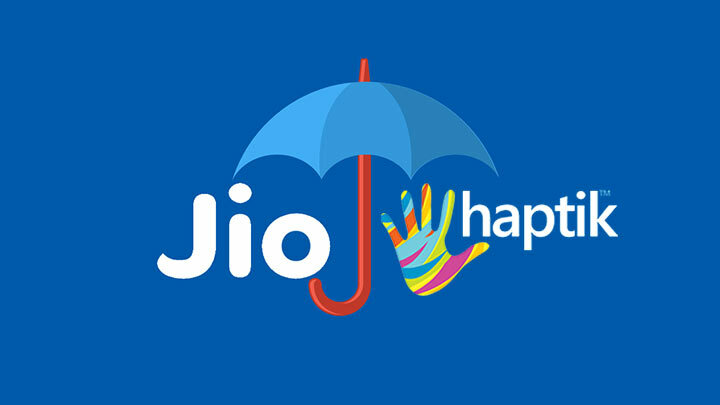 Reliance Jio Services Ltd, Haptik founders — Aakrit Vaish and Swapan Rajdev have signed a Business Transfer Agreement according to a document acquired by Inc42. Reliance has been making increasing efforts to continuously evolve itself and acquire bigger, diverse markets. Some of its successful partnerships were with the music streaming app Saavn, when it upgraded its Jio Music business. It also took over lingo technology development company, Reverie, picking up 83% stake in the company, with deal worth INR 190 Cr. In light of Haptik’s acquisition, Reliance is ambitioning to prepare a complete ecosystem of products similar to Amazon Alexa’s ecosystem built for Jio’s comprehensive subscriber base. With Jio’s reach and connectivity, and Saavn’s audio streaming technology along with Haptik and Reverie’s proficiencies a strong contender to Alexa and Google Home is on its way, with an added advantage of better regional support. Reliance has laid a strong business vision to capture the digital space as well as utilize the innovation capabilities of Indian startups to extend its technological ambitions. Mumbai-based chatbot makers, Haptik lets users chat with their voice assistants to help them compliment their routine tasks such as online shopping, travel bookings, food delivery among others. The company worked in the past for major brands such as Samsung, Future Group, OYO and KFC. The company expanded to the US in 2018 and the UK in 2019. Haptik is now willing to target English-speaking markets in the coming years.